It's easy to see what makes Uber or Tesla disruptive businesses now, but sniffing out the early-stage ventures that will go on to reshape an industry can be far more difficult. 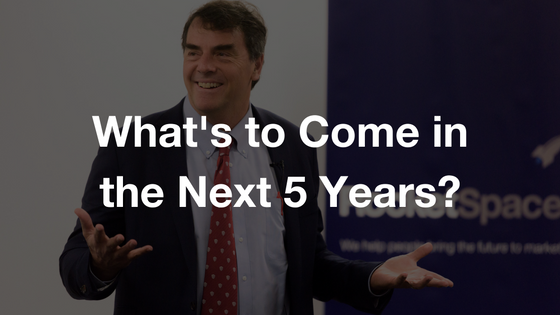 Veteran VC Tim Draper, founder of Draper Fisher Jurvetson and Draper Associates, shared his thoughts on the industries ripe for transformation in a recent talk at RocketSpace. Over the next few years, Draper sees the most potential for change in industries that have “oligarchies," that is, those now dominated by companies earning great margins but not providing great service. In those industries, there are big opportunities for startups and for innovative big companies to partner with them, Draper says. The financial industry is “completely getting transformed by tech." That includes Draper's own arena—venture capital. VC firms have high fees and are not providing enough service, he says. That holds true for investment banking and insurance companies as well. New technology is challenging business models across the industry. Only government regulation is holding back the potential of crowdfunding to raise capital for startups, and Draper called out bitcoin and blockchain as offering potential for change across the industry. “Ultimately I think we will all be shooting bitcoin around," he says. Whether it's tracking how many steps you take each day through Fitbit or determining your genetic blueprint through 23andMe, more and more people are collecting data about their health—and that data is changing the medical and health care industries. While some technology hasn't yet fulfilled its promise, such as the blood tests created by Theranos, which Draper backed, there is no question that innovation can recast medicine into a more data-driven and efficient industry. The biggest industry in the world happens to offer the worst service at the highest price, says Draper. Technology has the potential to make governments across the globe more efficient, whether it is using digital signatures in elections or using bitcoin to speed transactions. Technology also makes it easier for individual voices to be heard and social movements to make an impact on government leaders, as well as change the status quo. Draper expects to continue to see dramatic changes in how companies make and deliver products over the next several years. One big reason: 3D printing. “Almost anything you can imagine can now get 3D-printed," says Draper, noting that one of the companies in his portfolio prints rockets. As technology advances, it will help companies deliver those products to consumers in less time and with less energy. The same holds for the logistics of moving people from place to place. “Logistics are improving because of companies like Uber," he says. Draper calls education an industry that is “ripe for the picking." Innovation in public education in the United States is stymied by “huge forces that don't want to change things," he says, including unions, textbook manufacturers, and the Department of Education. But technologies such as Massive Open Online Courses (MOOCs) are taking hold in other parts of the industry. Draper thinks virtual reality may be the greatest game-changer in education. Put on a VR headset, and “you know your life is going to change," he says. Learning geography, organic chemistry, or any other subject with VR may be the very definition of a transformational experience. Staying on top of disruptive can be hard. 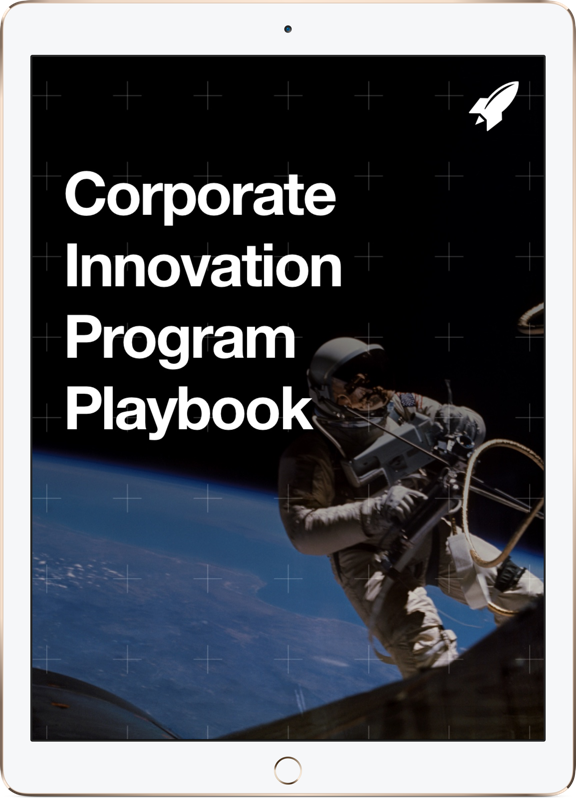 How can a company stay up-to-date and stay connected with other innovation professionals? Learn more about our Corporate Membership Program and how we help corporations stay connected to the global startup ecosystem.